Perfect for courtyards, decks and outdoor living areas, a retractable sunroof can shade your outdoor space. Do you have an existing pergola or shaded courtyard or deck you want to convert into an outdoor room? A new addition to the Countrywide outdoor living range, self-supporting retractable sunroofs offer a flexible alternative to a traditional conservatory or garden awning products. 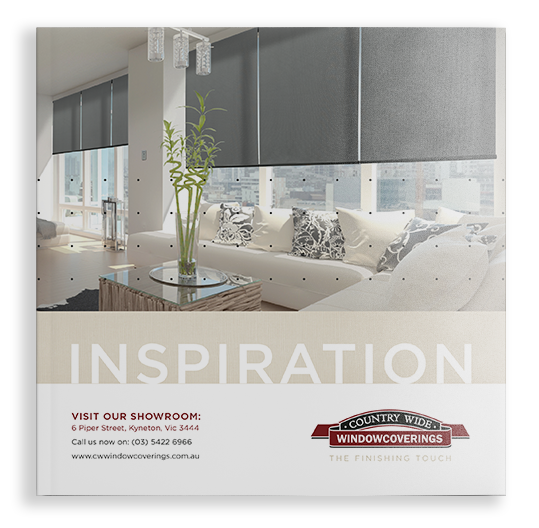 A the dynamic sun protection system that allows natural light through to your living and working environment whilst keeping out the blinding glare and eliminating the hothouse effect created by older products. Fully retractable, you can change the roof to suit the changing weather. It can be installed using wall or ceiling brackets and doesn’t require a classical substructure, as it supports itself on 60mm x 60mm square front posts.